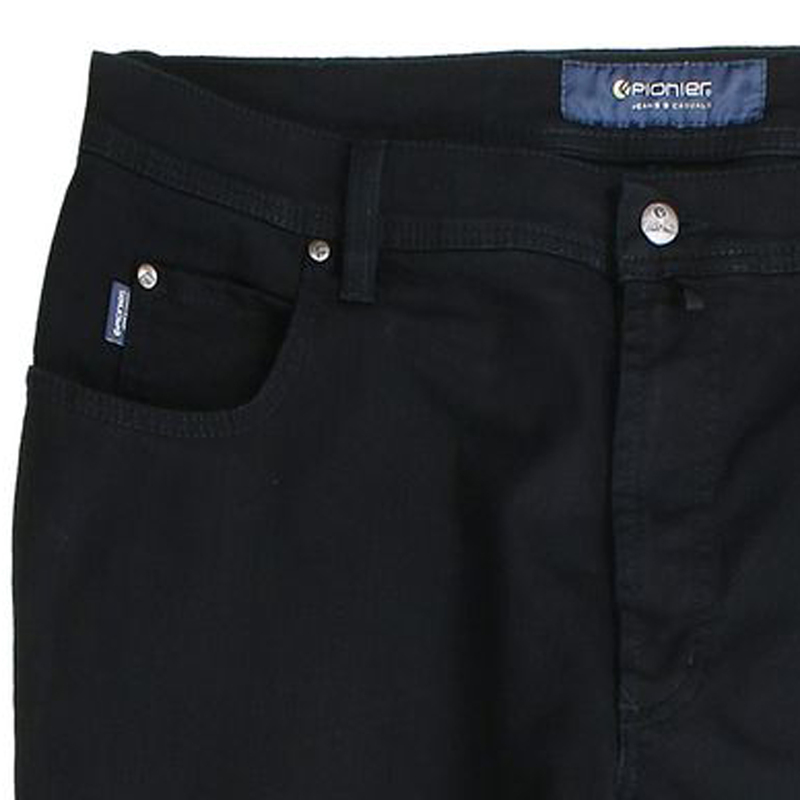 Jeans for business and daily life - our five-pocket-jeans has a straight and simple cut and fits in every occasion. 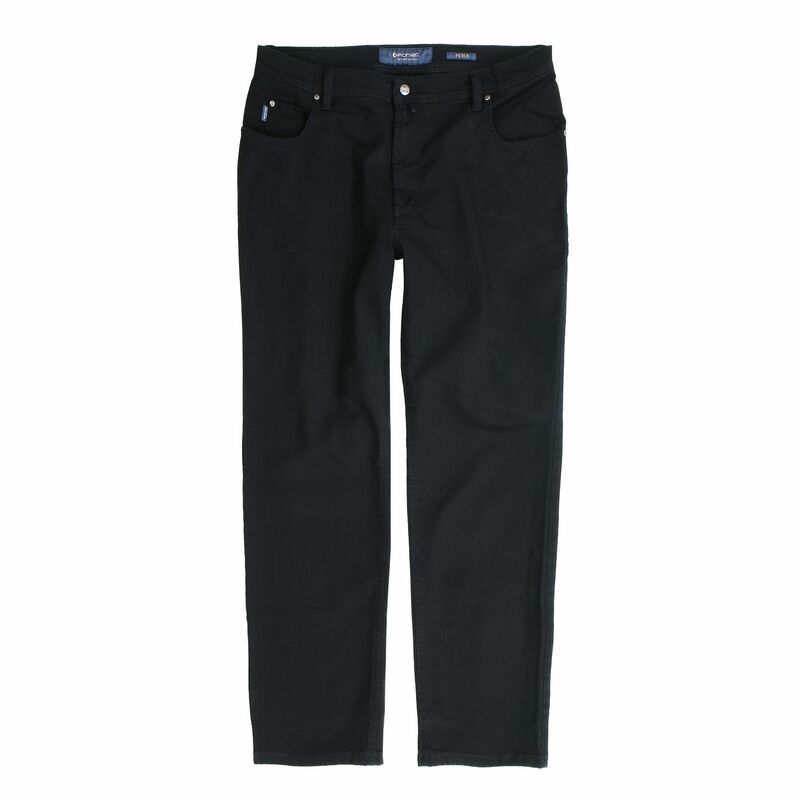 Due to the elastane the trousers provide extremly well comfort for all figures. 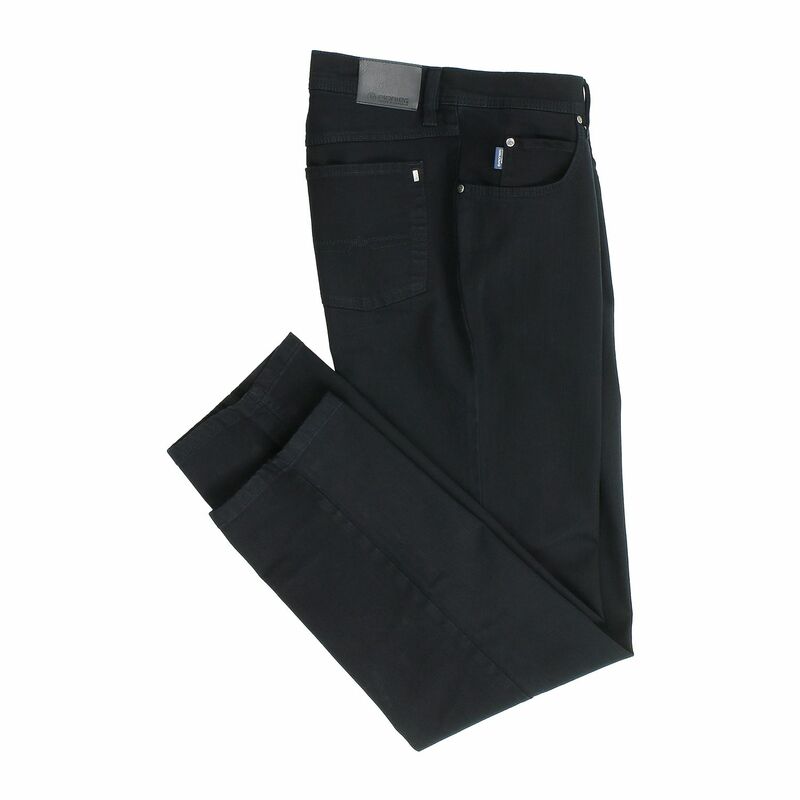 The plain and simple design make the jeans desirable.It has two side and back pockets and is available in extra large sizes. Care: machine washable.